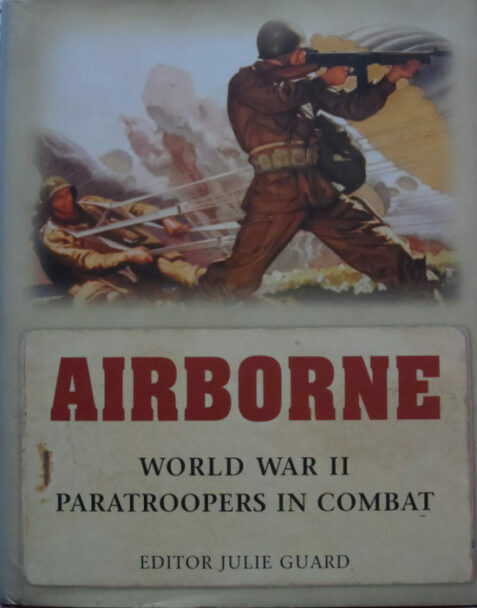 The author profiles British, German and American paratrooper during WW2, not only examining recruitment and training but also reviewing the battles they fought, tactics and the equipment they used. The book is profusely illustrated with period photographs and maps. The dust wrapper is in near fine condition, crisp and clean, with light bumping to the extemities. Inside, the content is clean, fresh and in very fine condition.